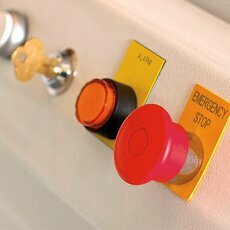 Always expect quality products, honesty, quick response, and satisfaction when working with Nationwide Lifts. 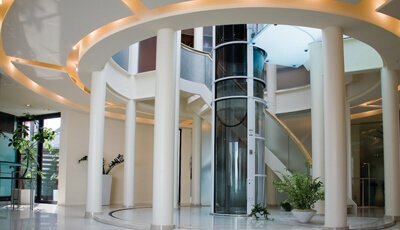 As America's leader in home elevators, we have several local offices across the country, including one in the Dallas, Texas area. 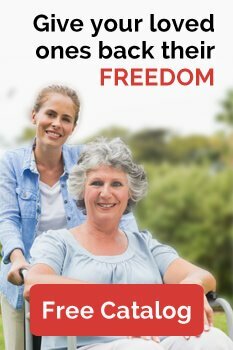 If your home or commercial office requires better access or more mobility options, contact our eastern Texas office for a free consultation. 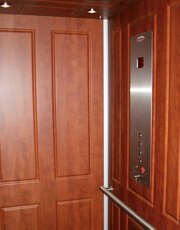 Our local office for Dallas is fully licensed for residential and commercial elevators, wheelchair lifts, and dumbwaiters. 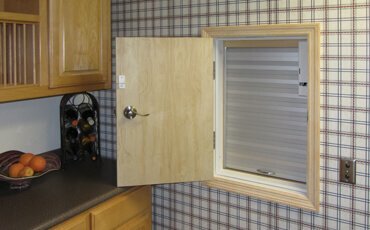 Each product can improve accessibility within your Dallas home or small building. 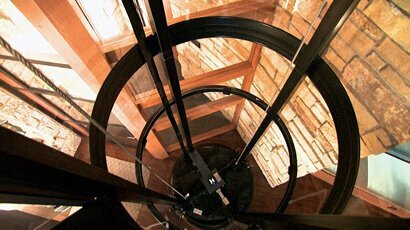 Elevators, with pneumatic, hydraulic, or traction systems, are a practical addition, limiting up-the-stairs lifting and reducing incidents of climbing injuries between multiple floors. 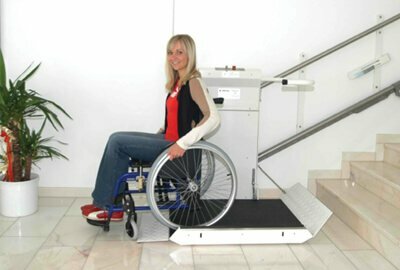 Stair and wheelchair lifts are ideal for connecting an individual from one floor to the other and are even designed for the outdoors. 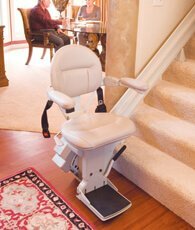 Dumbwaiters, with home and commercial models available, are an efficient solution for moving items between floors and assist with reducing carrying- and fall-relating injuries. Our Dallas Office collaborates with local builders and architects for professional installation, and customers with questions and concerns have access to 24-7 telephone support. All products, as well, are backed by one of the most extensive warranties in the industry: 10 years for mechanical parts, three years for electrical parts, and one year for labor. 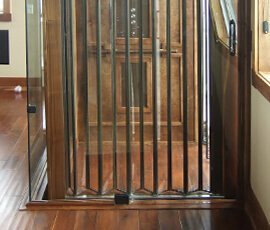 For expanding accessibility options within your home and increasing independence with home elevators, give our Dallas office a call for more information. If you're having trouble finding the office closest to you, please call our toll free line so we can better direct you.